America's Most Wanted: Nipsey Hussle & Yo Gotti cover RESPECT's New Issue | RESPECT. 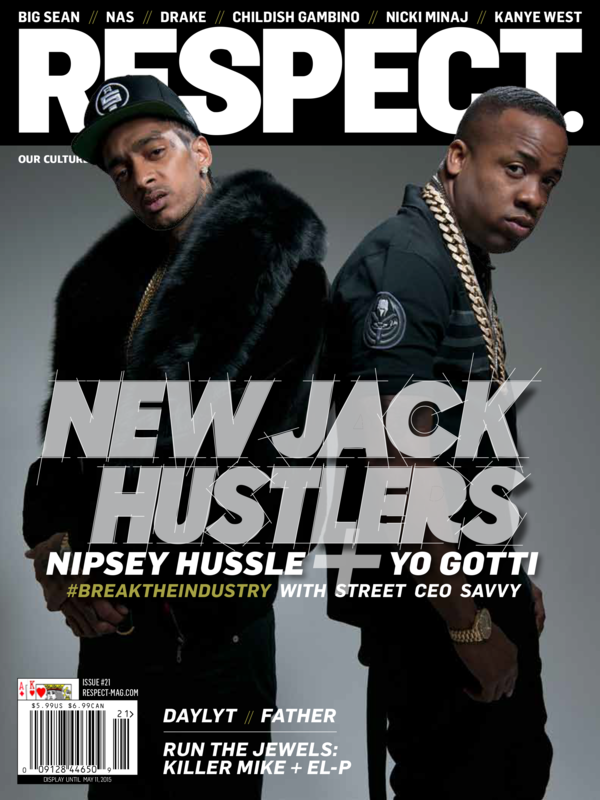 Nipsey Hussle and Yo Gotti grace the cover of RESPECT. Mag’s 21st issue. In a transient and ever-changing market, both Nipsey and Gotti have laid the blueprint for how to remain independent while progressively and successfully growing their brands. Everything from dynamic mixtape sales to signing artists, these two are CEOs in every sense of the word. RESPECT. Mag’s 21st issue also includes content on artists like Drake, Kanye West, Nicki Minaj, Nas, and Big Sean. 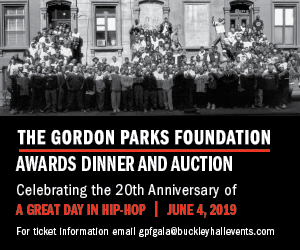 As well as Childish Gambino, battle rap heavyweight Daylyt, Awful Records frontman Father, and Killer Mike + El-P duo Run The Jewelz, and more. Make sure you grab a copy of issue #21 set to release 3.10.15. RESPECT the grind. RESPECT our culture. Hip-Hop blogger based in DC. I own IARHipHop. Documenting the culture's creatives from my keyboard and camera.